Discover a Worcestershire wonderland of rare trees, walled gardens and child-friendly attractions. Easy to get around and with lovely tea rooms, a great day out for all the family. “I recently visited Arley Arboretum, and can honestly say it was a refreshing change to be treated so well by the staff, I was with my grandaughter, who still needs a highchair and was helped with my tray to the table, nothing was too much trouble , the manager should be congratulated. Well done. Review taken from our TripAdvisor. 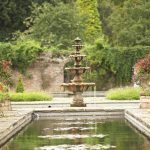 Discover a tranquil wonderland of rare and ancient trees, exquisite walled gardens and panoramic views at Arley Arboretum. 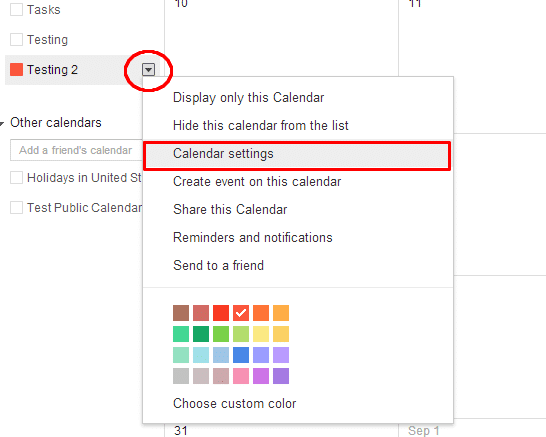 Bring your partner for an idyllic date, or your parents for a day of contemplation in nature’s beauty. Or unleash your children on the challenging hornbeam maze, the many trails we have to offer, or even a spot of pond dipping. Whatever reason, and whatever season you visit, the 30 acres of grounds make a picturesque escape from the hurly burly of city life. 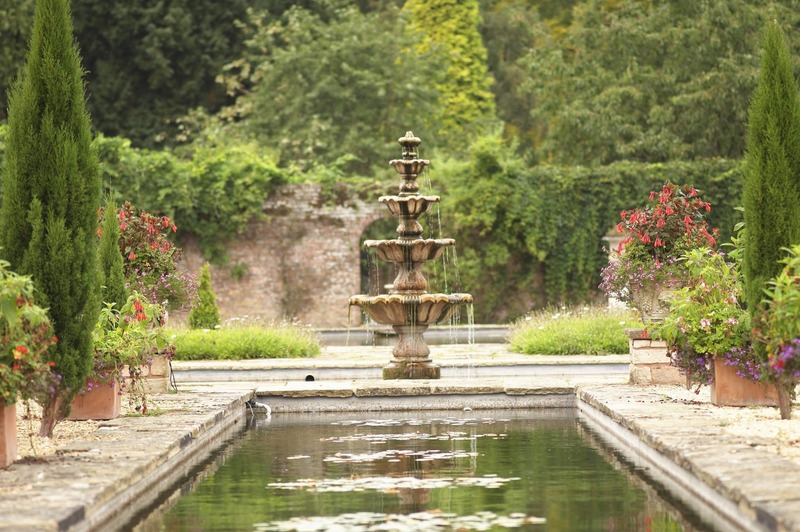 Arley Arboretum is convenient to get to, easy to get around and offers a tea room, plus ample spaces for picnics. Let an expert guide take you on a fascinating and entertaining tour, or wander at your will – free maps and information along your walk reveal a host of information on Arley’s prized exhibits and attractions. 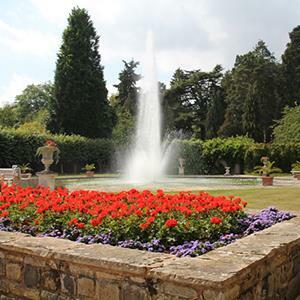 Our carefully restored formal garden has formal plantings, grand water features, a temple and dovecote help make the peaceful walled Italian Garden a very special place within the arboretum. Outside the walls, the trees of the arboretum rise majestically skyward. Inside there is time to sit, relax and contemplate. Don’t worry if you miss the centre jet though – there is a slot machine that for 50p will operate the centre jet on demand for three minutes. Sheltered and sunny, the Magnolia Garden is a magical place in spring. Hidden behind a living arch, the long curving path and low box border is the perfect setting for the stunning display of magnolias, from pure white through to pink, low forms and tall trees. 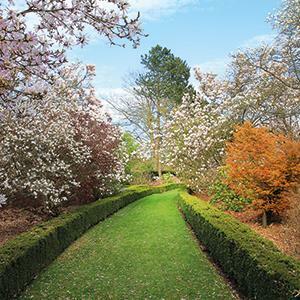 There are few sights more impressive than the Arley Magnolia Garden in full blossom. For a few magical weeks in spring it is unmissable! Arley Arboretum boasts a fine collection of Acers which make beautiful focal points in the Arboretum Autumn display. Acers are not only attractive in the Autumn but also in the spring. In spring Acers produce an abundance of wonderful small flowers, which open before the leaves producing an amazing sight that a lot of people forget. 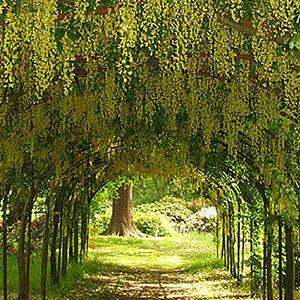 To keep up to date with latest news and offers, please follow us on twitter – @arleyarboretum.